NZ Coastal Rowing would like to thank the following companies and people for their very generous support. NZ Coastal Rowing would like to thank Tawera Group for their outstanding support of the St Ayles skiffs in New Zealand and continuing support of the Kiwi Raid and Regatta 2016. 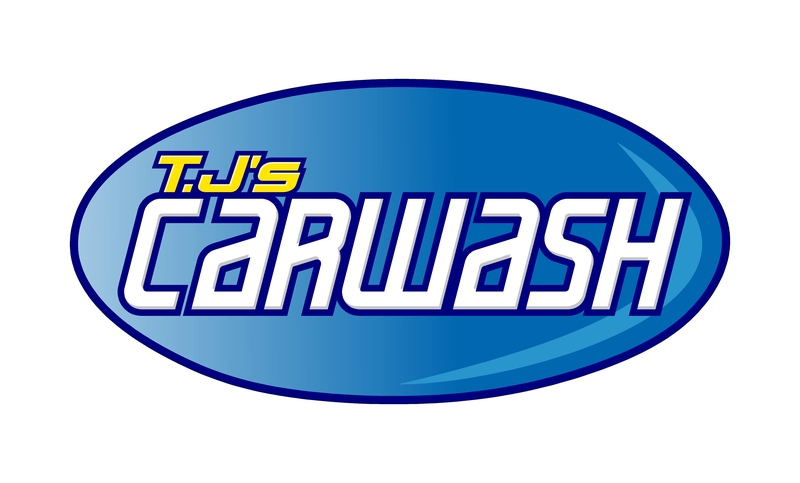 A big thanks to TJ’s Car Wash and their generous support. NZ Coastal Rowing would like to thank Mike Rees Castings for their continued support with the St Ayles skiffs.